Tim is an accredited mediator and Family Dispute Resolution (FDR) provider with Resolution Institute (NZ). He also holds national mediator accreditation (NMAS) in Australia. Tim has been working with and studying conflict since 2008. He has primarily worked in mediation, community dialogue facilitation, conciliation, education, and conflict management. He holds a Bachelor of Arts (Peace and Conflict Studies) and a Master of International Studies (Peace and Conflict Resolution) from the University of Queensland, and is completing a PhD at the Chair in Restorative Justice, Victoria University of Wellington. Tim is particularly interested in working with diverse people and communities, and people experiencing disadvantage or difficulties accessing services. In Australia, Tim worked as a community dialogue facilitator for the Peace and Conflict Studies Institute of Australia, and was appointed to the community mediation panel for the Queensland Government’s Dispute Resolution Centre in 2014. 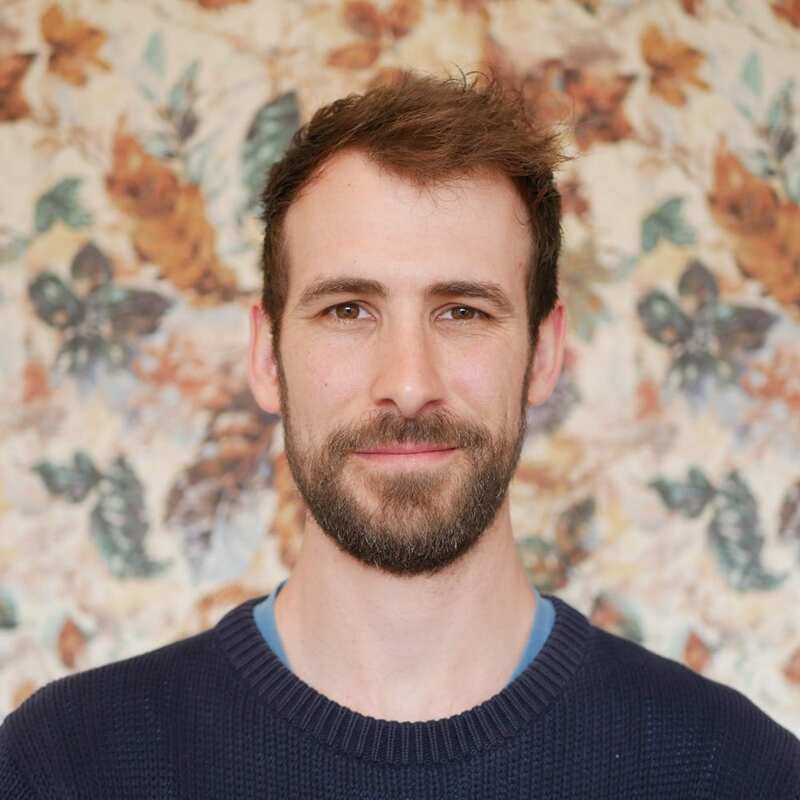 Since moving back to New Zealand in 2015, Tim has worked for Utilities Disputes as a senior conciliator, an educator for consent and sexual violence prevention in schools, and as a facilitator for a range of community consultation processes. He has also maintained a private mediation and facilitation practice. In late 2017, Tim started a social enterprise, Reframe Aotearoa, in response to the need for accessible and affordable conflict services and skills training for the community, social enterprise, not-for-profit and small business sectors. In his spare time, Tim is a potter, gardener, and volunteer in the arts and community sectors.